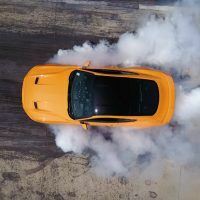 2018 Ford Mustang GT Review: One Quick Pony! 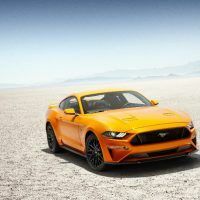 2018 Ford Mustang GT Review: One Quick Pony! 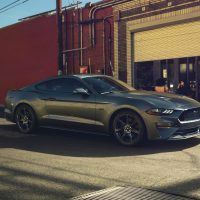 2018 Ford Mustang GT Review: One Quick Pony! 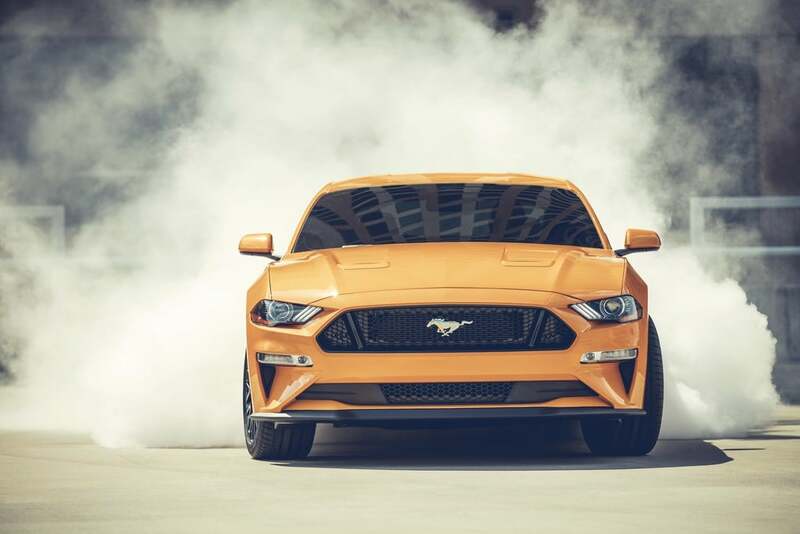 The 2018 Ford Mustang GT gets a significant refresh. The upgrades, like a re-tuned suspension, plus newly available adaptive suspension dampers, improve ride quality. 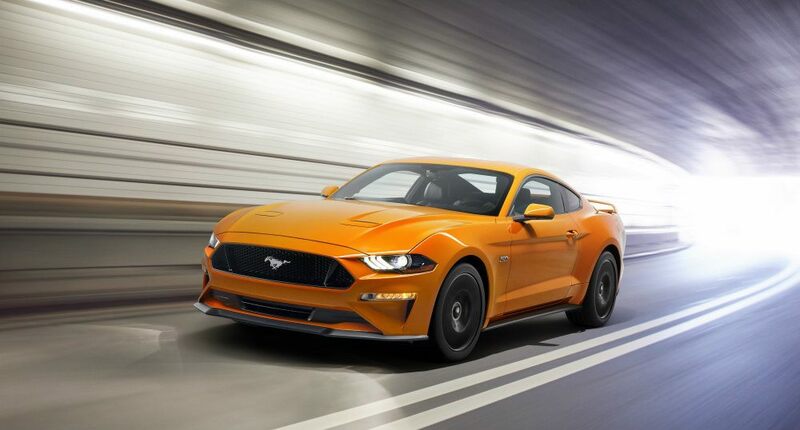 And there’s more power for the coupe’s 5.0-liter V8, which will make it more enticing for performance enthusiasts. 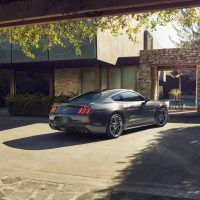 This weekend, we drove the 2018 Ford Mustang GT Premium. 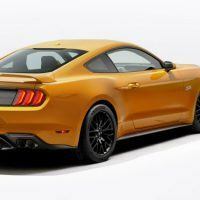 The 2018 Ford Mustang gets revised front and rear styling and newly available adaptive suspension dampers. 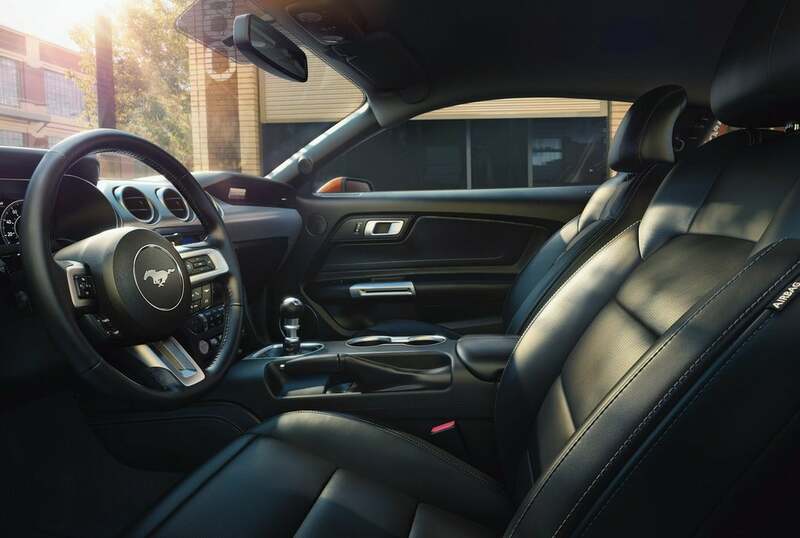 The 2018 Ford Mustang GT Premium ($39,095) is the model for performance enthusiasts! 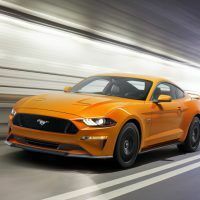 It comes standard with the 5.0-liter V8, a six-speed manual gearbox, leather upholstery, power front seats, and a nine-speaker audio system. 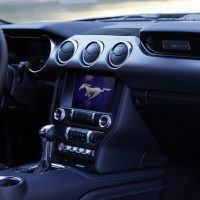 Additional features include dual-zone automatic climate control, Apple CarPlay and Android Auto, and an eight-inch touchscreen with the Sync 3 infotainment system. The Performance package ($3,995) includes larger brakes, 19-inch wheels and summer tires, a shorter differential ratio, bigger radiator, stiffer front springs, and a larger rear stabilizer bar. This package also allows the new-for-2018, MagneRide adaptive suspension dampers ($1,695). 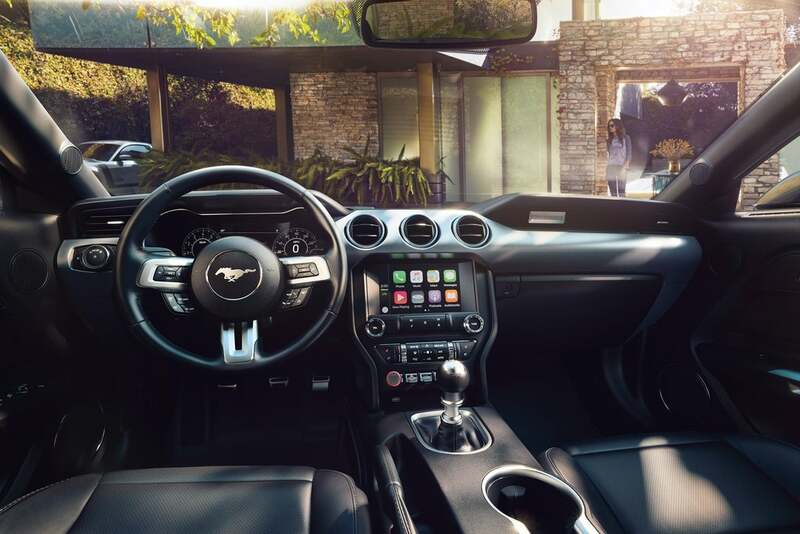 Other optional but notable features include the digital gauge clusters, navigation system, Recaro front sport seats, a 12-speaker sound system, blind-spot monitoring, adaptive cruise control, and forward collision warning with automatic emergency braking. Total MSRP including destination: $53,160. 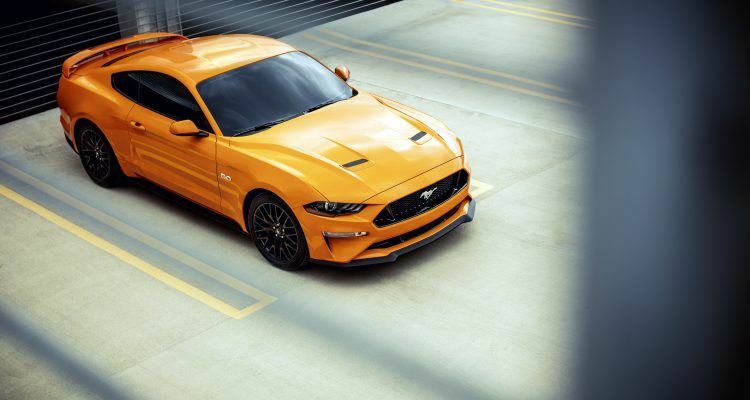 By comparison, starting MSRP for the 2018 Ford Mustang is $25,680. 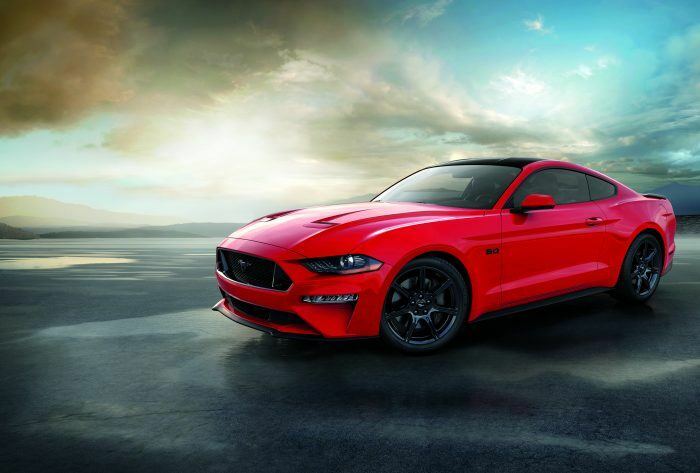 2018 Ford Mustang GT in Ruby Red with the Black Accent Package. 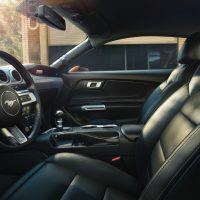 The Recaro bucket seats are a must with the 5.0-liter V8, as they keep you firmly planted in this high-performance coupe. They are comfortable around town and were extra-supportive in the tight mountain curves we powered through over the weekend. And there’s a wide range of adjustments, so even tall drivers have enough room. The center stack is attractive and there are chrome accents throughout the cabin. The GT Premium model features sweet toggle switches with a background looking like machined aluminum. 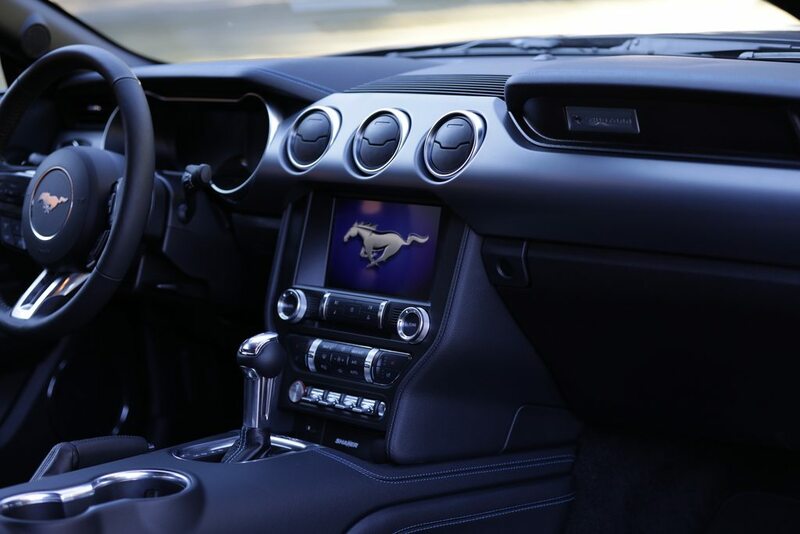 The radio and climate controls are even easy to operate. There are a fair amount of hard plastics, however, which takes away from the interior quality. The rear seating is only useful for kids and adults who need to ride for a short trip. 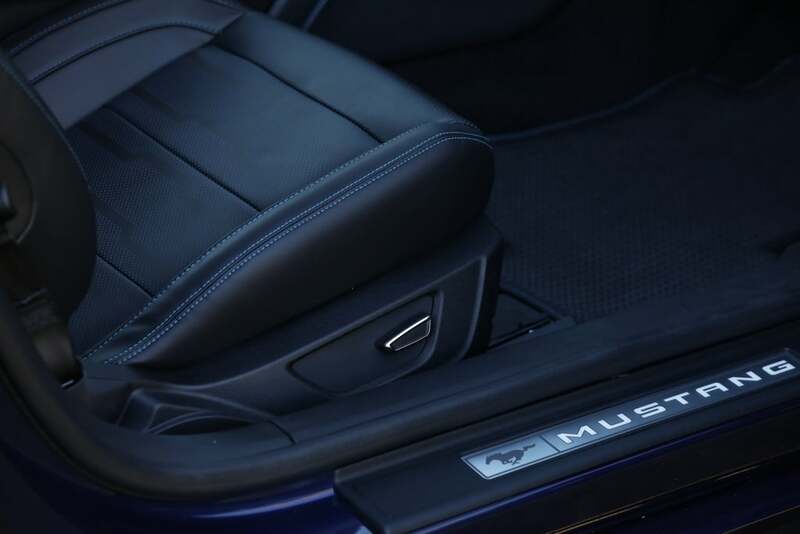 The Mustang is a 2+2, so rear legroom is seriously limited. At just 29 inches, it’s less than the Camaro. But the two slim seats are supportive, as occupants sink in. Climbing in and out is a challenge without hitting your head on the roofline, although it’s easier than the Camaro which has even less headroom. 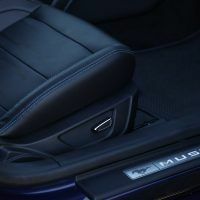 The Mustang’s trunk offers up a decent 13.5 cubic feet of cargo space, but the optional Shaker stereo ($895) includes a trunk-mounted subwoofer that limits the usable space. 2018 Ford Mustang GT interior layout. 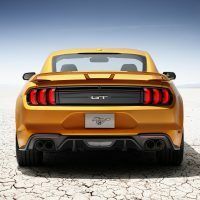 The 2018 Ford Mustang GT comes powered by a sweet 5.0-liter V8, producing 460 horsepower and 420 lb-ft. of torque. The power plant was revised for 2018 with the implementation of direct and port injection. 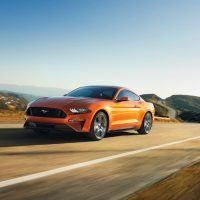 The GT’s six-speed manual gearbox gets revised gearing this year too. EPA fuel mileage estimates come in at 15/25 city/highway and 18 combined mpg. That is, if you can keep your foot out of the gas pedal. 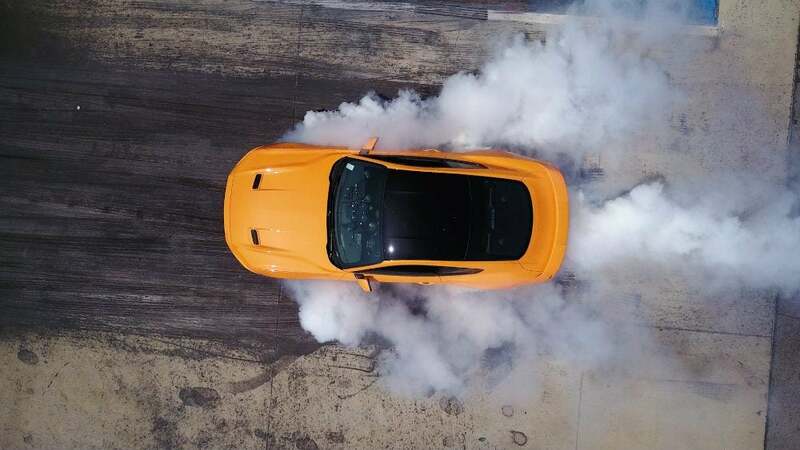 When you start up the 2018 Ford Mustang GT, you hear the V8 come to life! 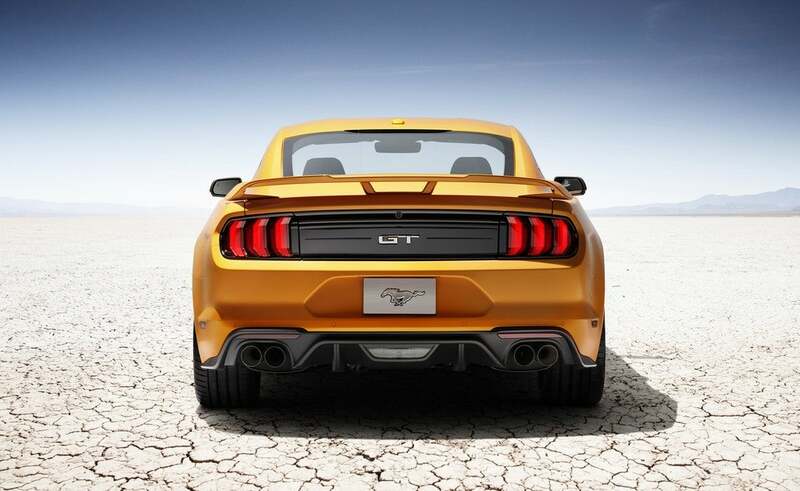 The performance exhaust has an unmistakable throaty rumble that will wake the neighbors. 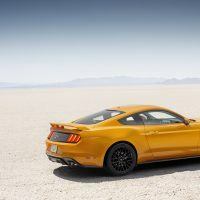 Ford says the GT can accelerate to 60 in less than four seconds, a stunning performance claim we can attest to. The active exhaust system made us giddy as we turned up the volume from almost silent, to the deep bass of a V8 rumble, to a menacing bellow. 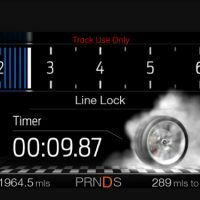 If you want to do flawless burnouts (at the track of course), Ford offers an electronic line lock as standard equipment. 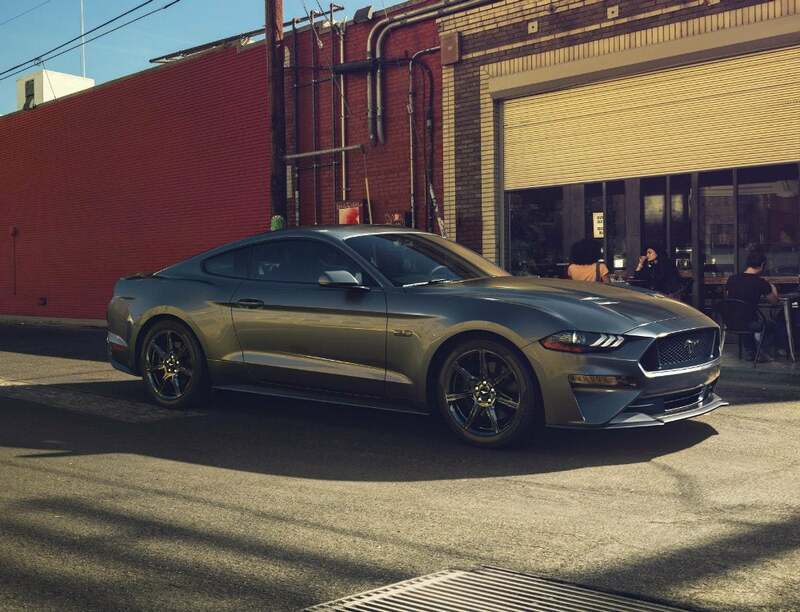 Our 2018 Ford Mustang GT had both the Performance Package and MagneRide Suspension, features that improve agility and driving dynamics. By switching to Sport mode, the dampers stiffen to produce handling that’s sharp and steady even on rough roads. 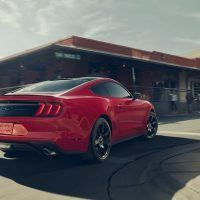 When the dampers are set to their softest mode, and the exhaust system to its quietest tuning, the Mustang feels like a mild-mannered sedan. But who would want to do that? 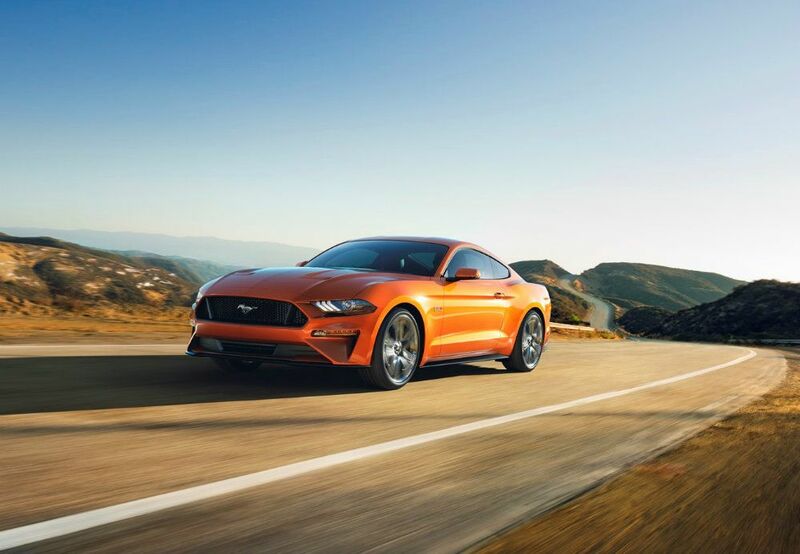 For sportiness and driving fun, the 2018 Ford Mustang GT Premium with the 5.0-liter V8 and six-speed manual is a must for performance enthusiasts. 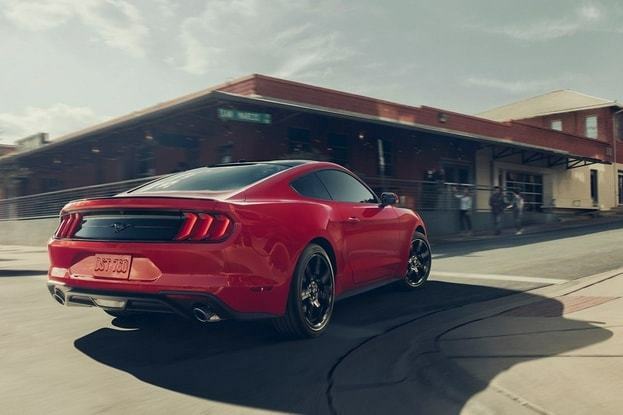 However, the Mustang offers solid performance for the dollar in any trim level. 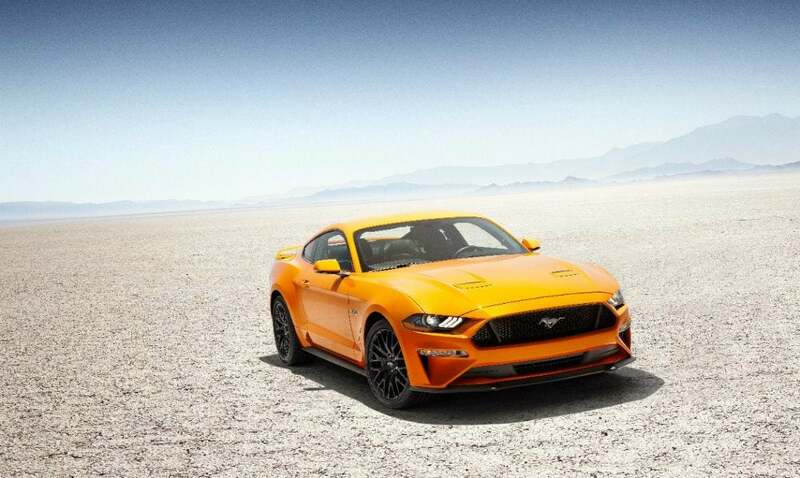 2018 Ford Mustang Official Site. 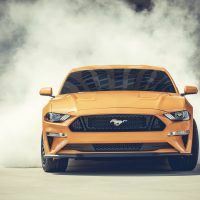 1 Comment on "2018 Ford Mustang GT Review: One Quick Pony!" 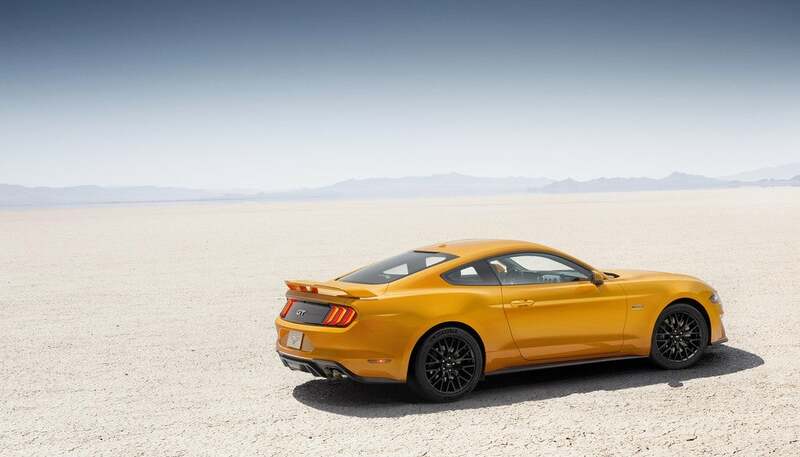 Nothing says mean, fun aggressive car like a Ford Mustang. I love how the car has kept its identity throughout the years. So many car models have changed with ‘improvements’. 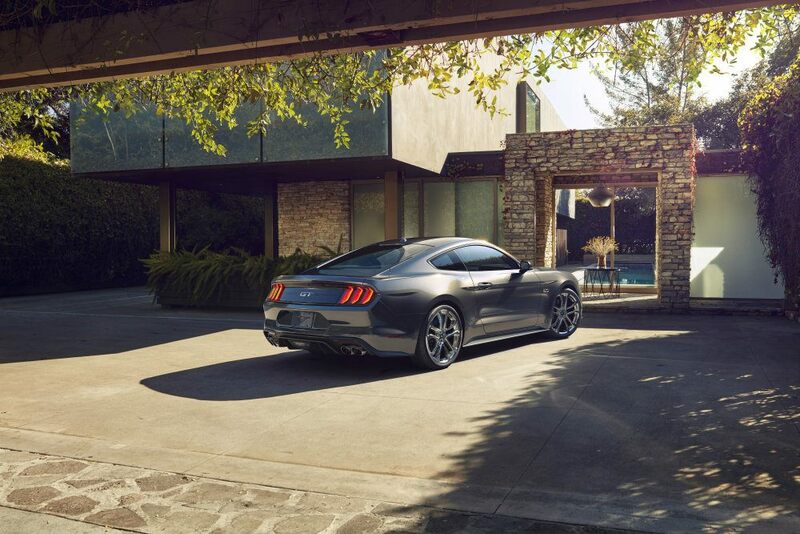 The Mustang have stayed true to its aggressive looks and mean features. Something I love about the car. Fair play to Ford for sticking to their guns.